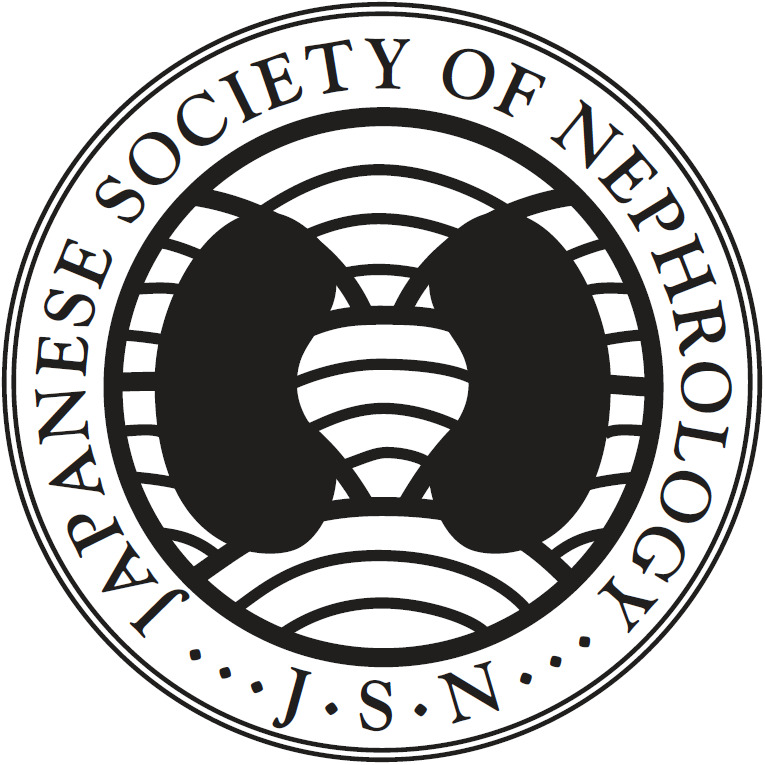 Although a combination therapy, comprising 2-year high-dose oral prednisolone (PSL), is effective for treating childhood immunoglobulin A nephropathy (IgAN), severe adverse effects and residual proteinuria occur in some patients after the therapy. To clarify the efficacy of intravenous pulse methylprednisolone (IVMP; 15–20 mg/kg; maximum 600 mg/day; for 3 consecutive days/week for 3 weeks) followed by short-term reduced-dose PSL (initially 1 mg/kg; maximum 30 mg on alternate days; tapered off within approximately 12 months) and tonsillectomy as an initial treatment, we retrospectively reviewed the clinical courses of 54 consecutive children with IgAN (32 boys; mean age at onset, 12.2 years; follow-up period of > 2 years) after initiating the treatment. According to the Japanese pediatric IgAN guidelines, we divided the 54 patients into the following two groups: group 1, comprising 24 patients with severe IgAN, and group 2, comprising 30 patients with mild IgAN. 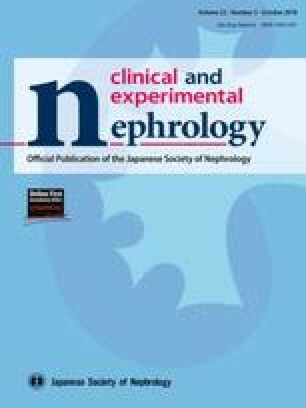 After the treatment, proteinuria disappeared in all patients at a median of 1.6 months (group 1, 2.8 months; group 2, 0.4 months) and hematuria disappeared in 47 patients (87%) at a median of 13.2 months (group 1, 15.9 months; group 2, 13.2 months). During the follow-up period (median 5 years), no severe adverse effects were observed in any patient. At the last visit, although two patients (4%) had mild proteinuria, none developed hypertension or renal insufficiency. As an initial treatment, IVMP followed by short-term PSL and tonsillectomy appears to be effective for treating childhood IgAN. All procedures performed in studies involving human participants were in accordance with the ethical standards of the institutional and/or national research committee at which the studies were conducted (approved number 2017-99-018) and with the 1964 Helsinki declaration and its later amendments or comparable ethical standards.